The Children's and Adult Center was founded in 1998 to meet the growing need for effective treatments for children and families contending with OCD and anxiety. We are a group of 5 private practice psychologists as well as a licensed clinical social worker with training and expertise in state of the art cognitive-behavior therapy for the full array of anxiety disorders, delivered in a warm, compassionate setting for children and teenagers, as well as for adults. Our mission is to teach patients the skills they need to competently overcome the limitations that anxiety creates so that they can go on to lead happy, successful, and importantly, unburdened lives. 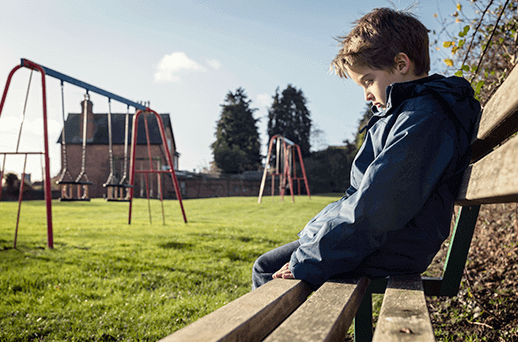 Anxiety Disorders are among the most prevalent diagnoses in children and adults, but they are also among the most responsive to treatment. The prognosis is very good for those who are contending with an anxiety disorder, provided that they receive proper treatment. Each of the therapists at the Center specializes in the treatment of anxiety disorders; our experience and additional specialties are described in our Therapist Profiles. Learn about CBT and what you can start doing today to begin the process of change. 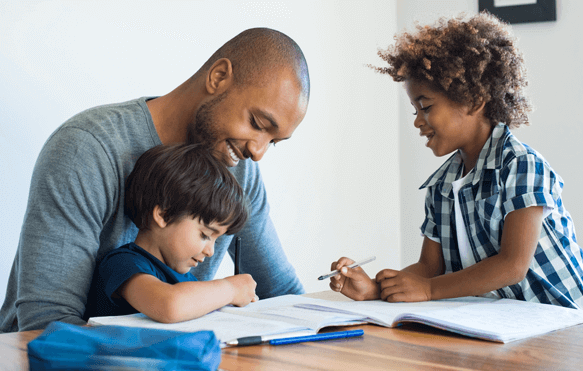 Here are resources developed by providers from The Children’s and Adult Center who are internationally recognized experts in CBT for anxiety, OCD, and related conditions. Due to many requests, there is now an online version of "Nurturing Courage and Competence: Parenting Your Child with Anxiety." This is a 2-part series. Each video is 45 minutes long and contains voice lecture and power point slides. This is a series you can download and watch on your own time. Interested in getting started before your treatment sessions begin? We are excited to introduce you to a state of the art online evidence-based parent-training program developed by Dr. Phil Kendall and Dr. Muniya Khanna, expert researchers in CBT for anxiety in children and adolescents. Camp Cope-A-Lot is 12-module online program designed to teach children (7-12)CBT skills for managing anxiety. 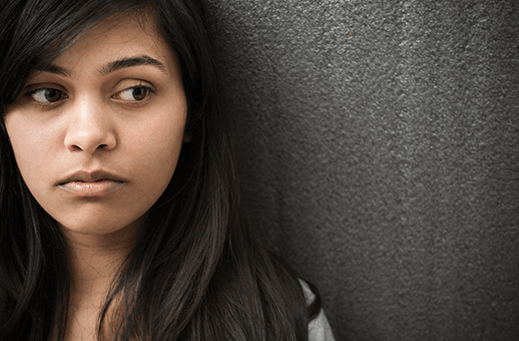 The program developed by Dr. Phil Kendall and Dr. Muniya Khanna, expert researchers in CBT for anxiety in children and adolescents, has been tested in numerous NIH funded trials and found to be effective. The program requires the support of a “coach” – provider or parent -to help the child user progress through the program. We offer several in-person workshops throughout the year for professionals, educators, students and parents. Several of our workshops offer APA approved CE. We are also available to come to your group or setting to speak or provide workshops. Please contact the therapist you are interested in conducting the workshop to coordinate directly. If you are interested in setting up an appointment or getting more information, please contact one of the therapists at their phone number or email address listed in their therapist profile , or you can leave your information at our main mailbox (no extension) if you are unsure of how to proceed. Please note, if you leave a message in the main mailbox, you may experience a longer wait-time than if leaving a message directly with a therapist. What days are therapists available? The therapists all have different schedules and also have varying levels of availability given their current caseload. Most appointments are offered during the 9-5pm hours with some therapists offering evening hours. It would be best to read the bios carefully to determine which therapist(s) would be a good fit for your current needs. Contact the therapist directly at their extension and schedule directly. If the scheduling is difficult due to availability, the therapist will be able to help you proceed with other appropriate options. How do I know which therapist is right for my child? We recommend carefully reviewing the bios (below) of all of the therapists and based on your current needs selecting the best fit. Call the therapist and leave a message at their individual extension listed on their bio. They will speak with you to discuss your needs and determine if they are the right fit. They will also be able to help you proceed if they feel another option would be more appropriate. Do any therapists accept insurance? None of the therapists accept insurance or are currently on any insurance panels. Dr. Chansky, Dr. Siqueland, Dr. Ledley, Dr. Baxt, Dr. Khanna and Carrie Potoff’s practices are all fee-for-service practices. However, all therapists provide receipts that can be submitted for reimbursement if you have out of network benefits. Appointments are individually scheduled by each therapist.New patient appointments and evaluations and therapy sessions for children, adolescents, and adults must be arranged by contacting the therapist directly at the indicated phone number or email address provided within the therapist’s profile. The most complicated part of finding us is identifying our Center from the street from the first time because it is a residential building of white stucco with brown shutters (see the photo above). There is a post and rail fence out front and a small wooden sign with our address 3138 Butler Pike. There is no sign saying Children’s Center from street or identifying it as a business location. After locating us the first time, it will be easy. Go slow once you turn onto Butler Pike. Park anywhere there is a free space in the large lot. Go in the door marked Children’s Center for OCD and Anxiety and go up the stairs. At the top of the stairs, go thru the right side door to this 2nd floor waiting room. Take a seat in the waiting room. Your therapist will greet you there. Take Norristown exit. After toll booths, bear right to Plymouth Meeting and Germantown Pike East. After ramp, get in left lane. Turn right at the second light (Butler Pike- Plymouth Meeting Friends School on corner). Turn left into the first full driveway. The Children’s Center is a perfume-free environment. For the health and well-being of those with asthma and allergies, please refrain from wearing perfume, aftershave, hairspray or other heavily scented products as the chemicals they contain make breathing difficult. Your cooperation is essential for those with asthma, but is more healthful for you and your family too. All personal care products are available in a safe, chemical free form at Whole Foods, or other health food stores. Click here to learn more about safer personal products. Please let us know if you have any questions or concerns. Thank you!